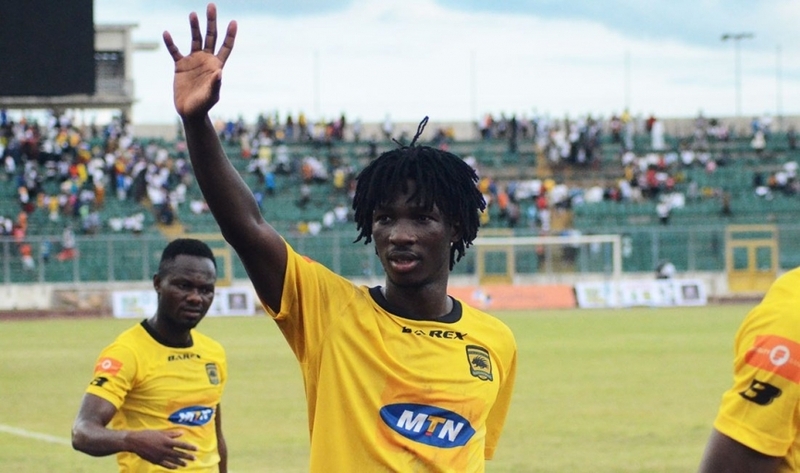 South African giants Orlando Pirates have agree personal terms with Asante Kotoko striker Songné Yacouba ahead of a potential summer switch. Last week, Ghana's leading football portal, GHANASoccernet.com disclosed that the PSL outfit have informed the Porcupine Warriors of their plans to sign the Burkinabe international in the next transfer window. Reports reaching GHANASoccernet.com this afternoon indicate that the Sea Robbers have agreed personal terms with the 27-year-old forward, who is very willing to leave the Kumasi-based outfit to head to Soweto. Yacouba is reported to have voiced his determination to depart Asante Kotoko and the club are ready to let him go for the right offer. He has also been on the radar of Egyptian giants Al Ahly, with Sudanese duo Al Hilal and Al Merreik also reported to be interested in the forward. There has been reports of clubs in Czech and Portugal also showing interest in the former Stade Malien striker. Yacouba netted twice and made five assists in the CAF Confederation Cup this campaign.